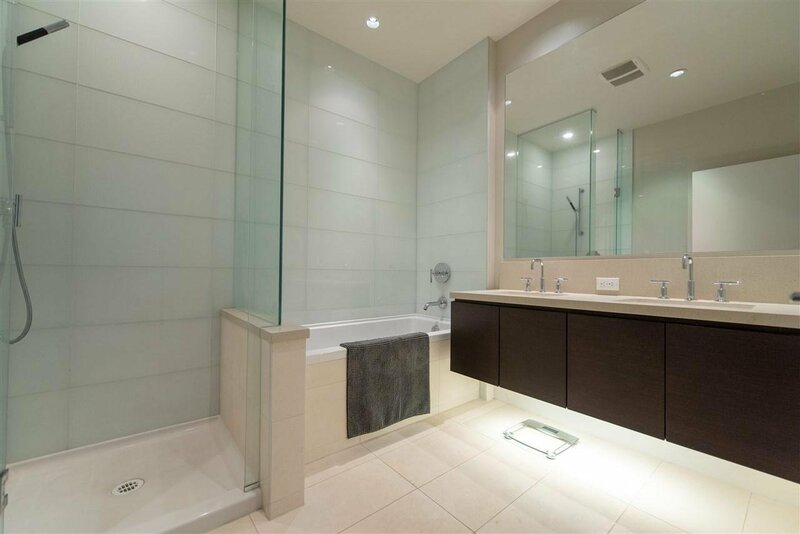 Stunning and complete privacy! 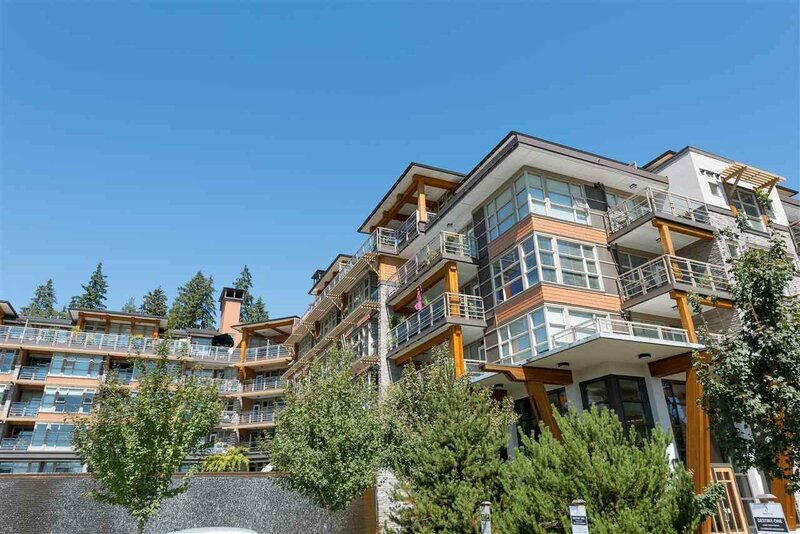 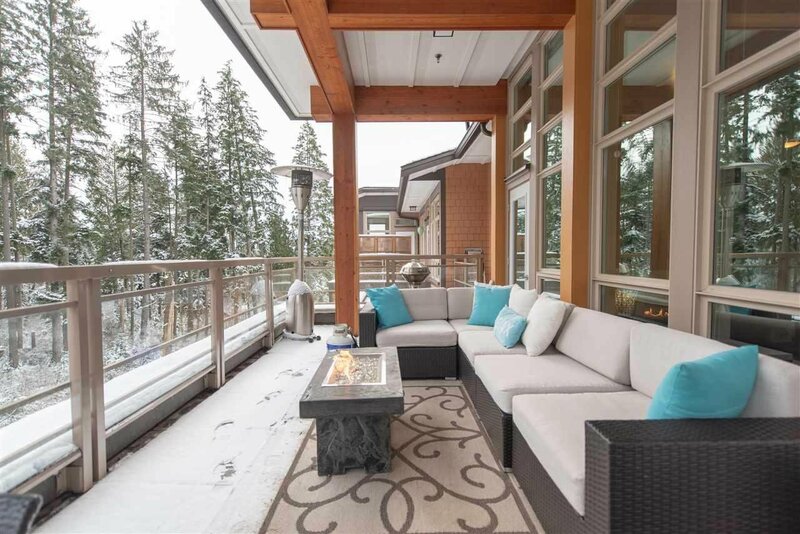 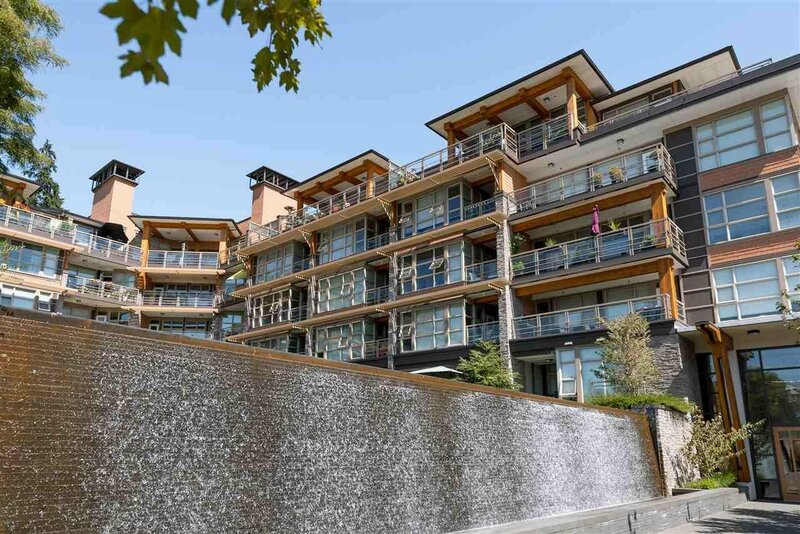 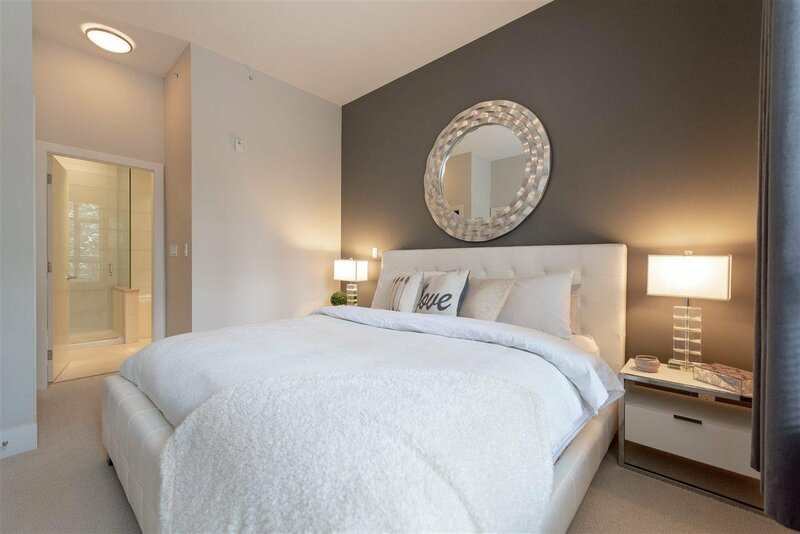 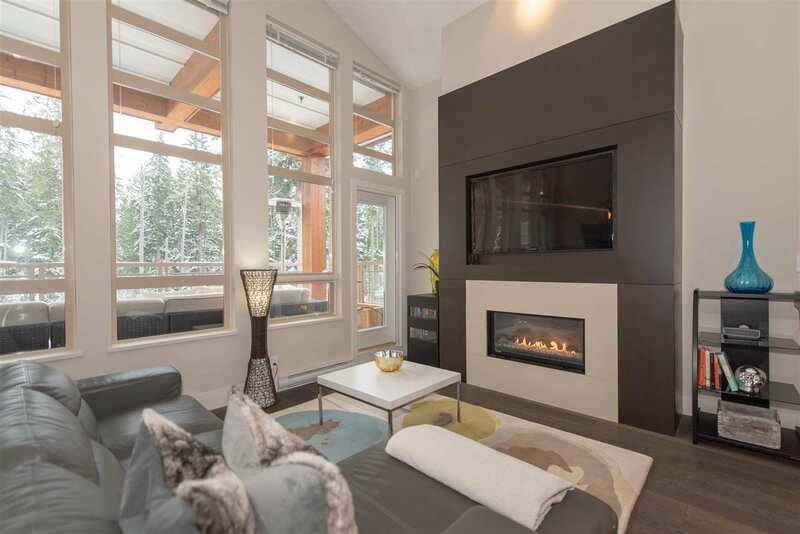 This home opens into a gorgeous forest view as you enter this 2 beds & den penthouse at Destiny! 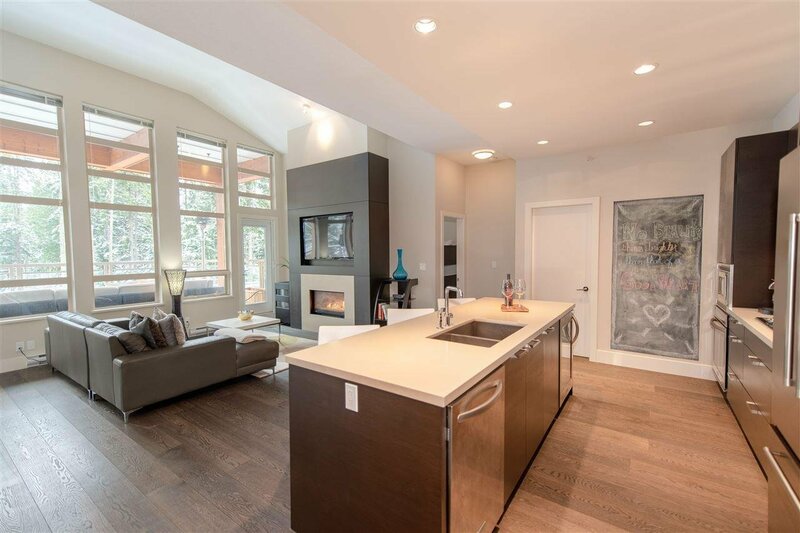 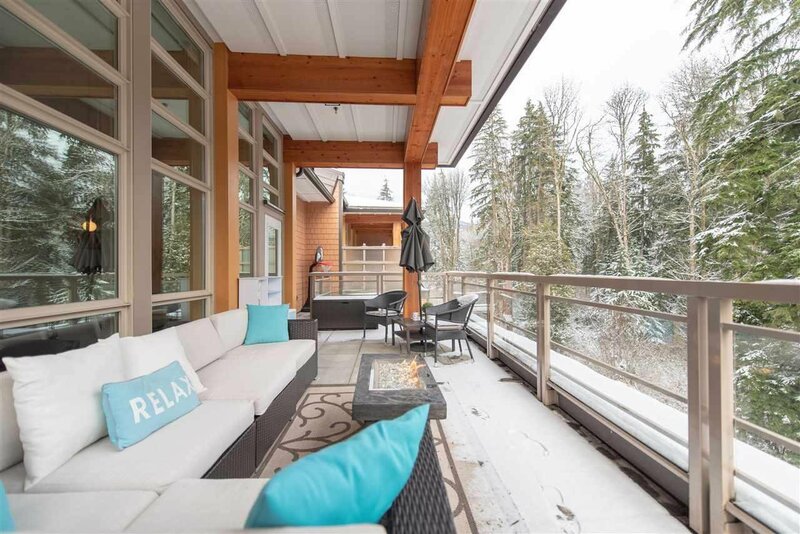 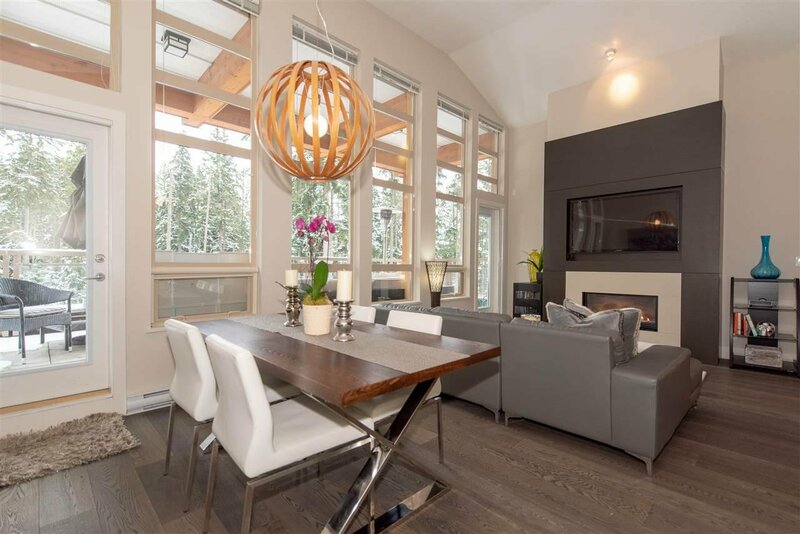 14 FT ceilings with open concept from living to kitchen, includes floor to ceiling windows to the 340 sf fully covered deck with gas outdoor connection for year round BBQ's, this home lives large & was designed for those who love to entertain, & those who value tranquility. 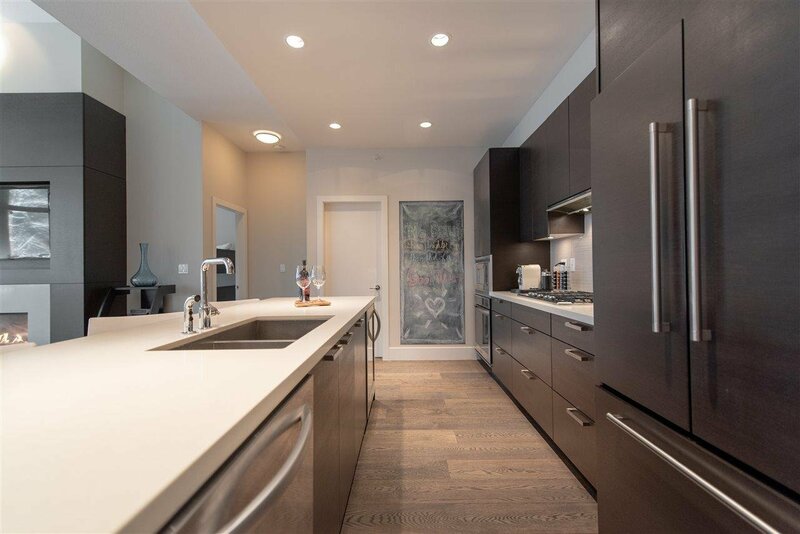 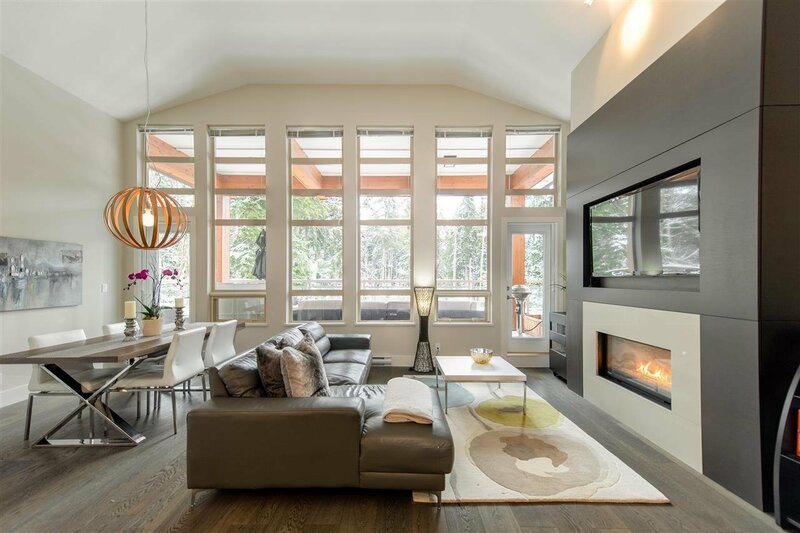 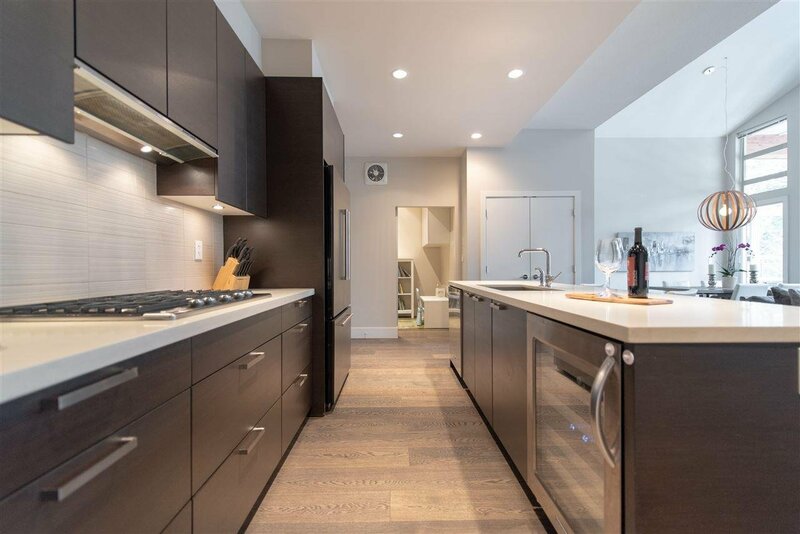 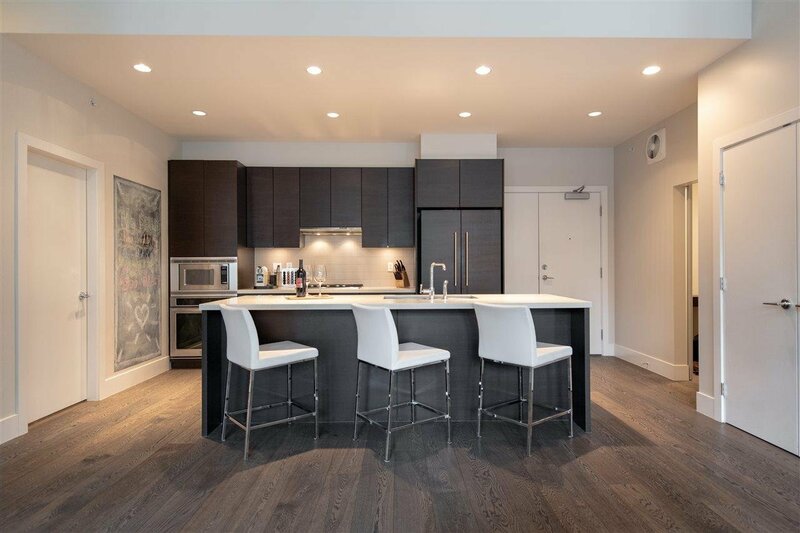 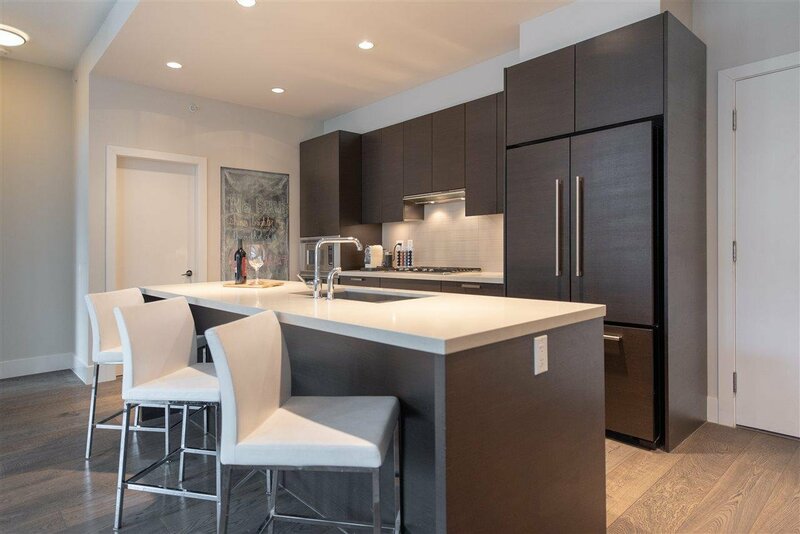 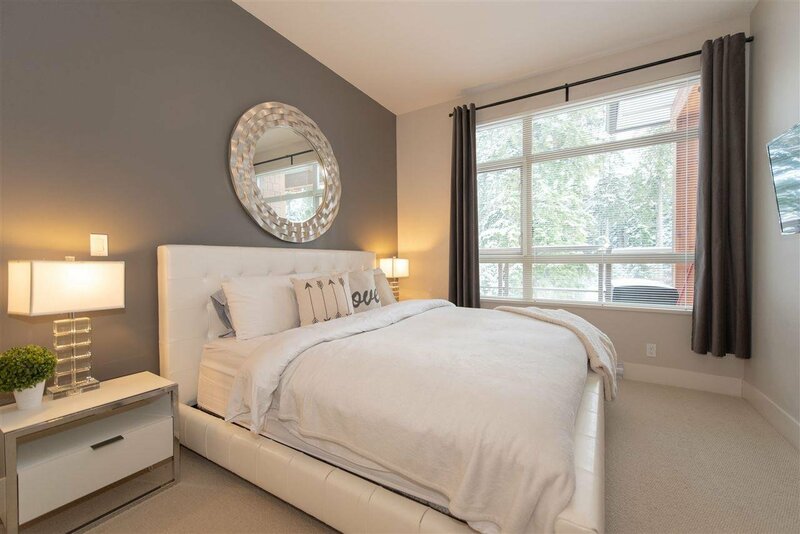 The modern design & the distinct West Coast Flair combined with quality finishings - h/w floors, quartz counters, s/s appliances inc GAS stove, and spa inspired baths make this home a must see. 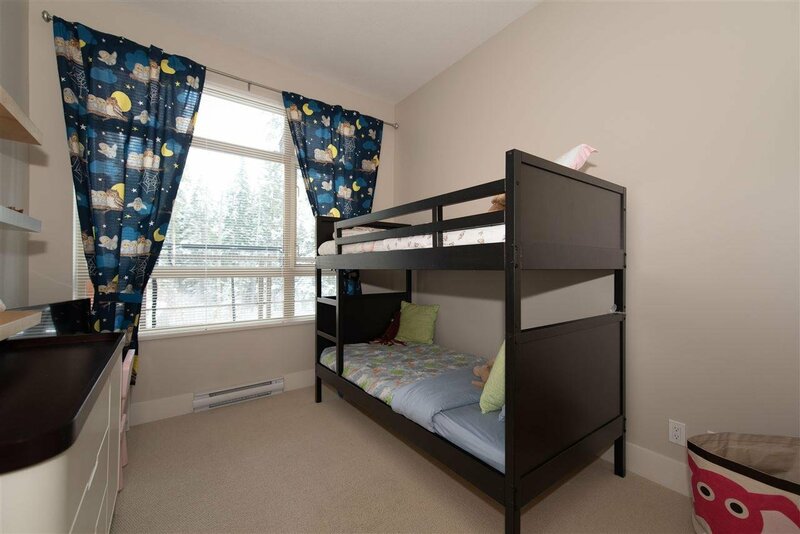 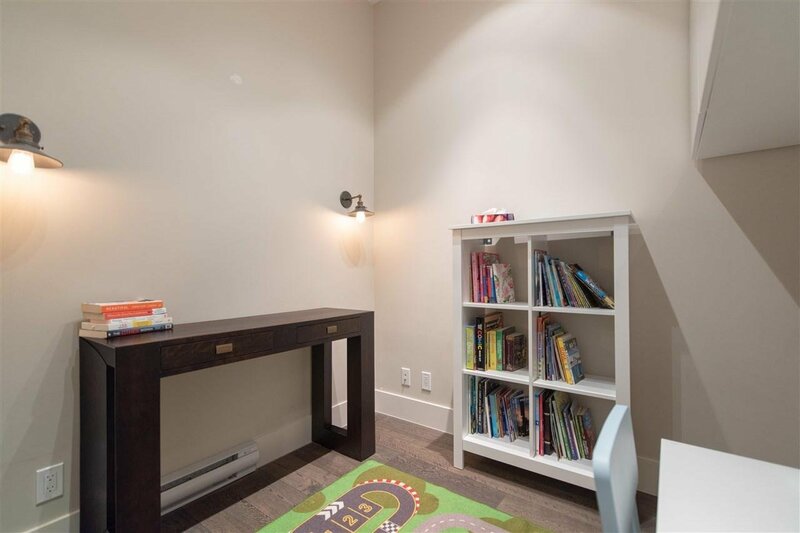 Includes a storage room with a bonus PRIVATE 12x2x6 bike room, 2 parking stalls side by side. 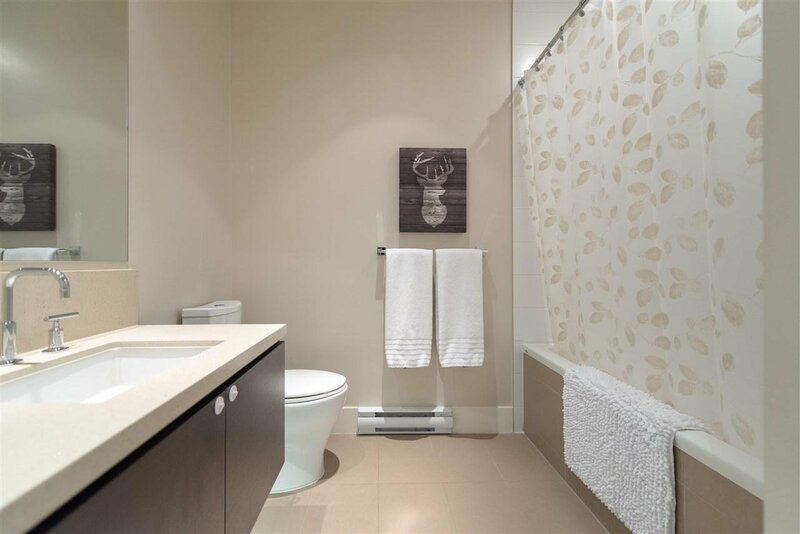 Book now for your private showing! 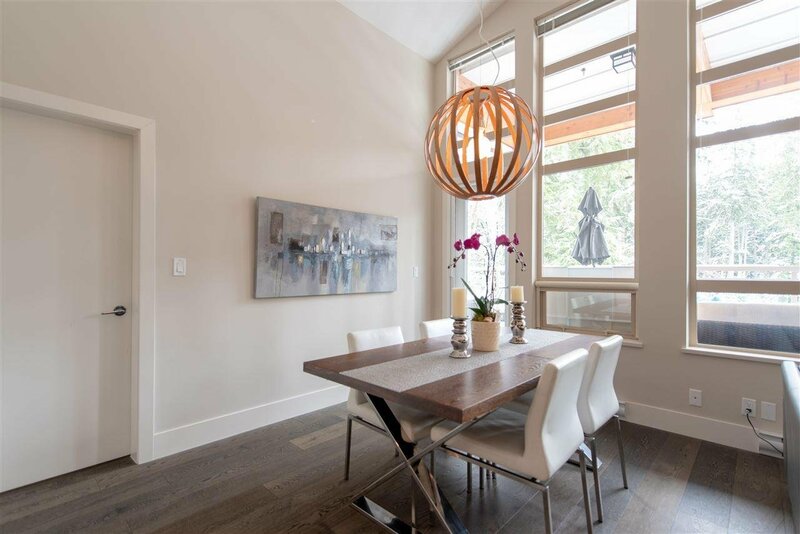 Open House Every Sunday 2-4PM.